Effortless elegance, coolness you don’t have to try too hard to show. That’s the key trait of the Sollievo sofa, with a design that never goes out of style. 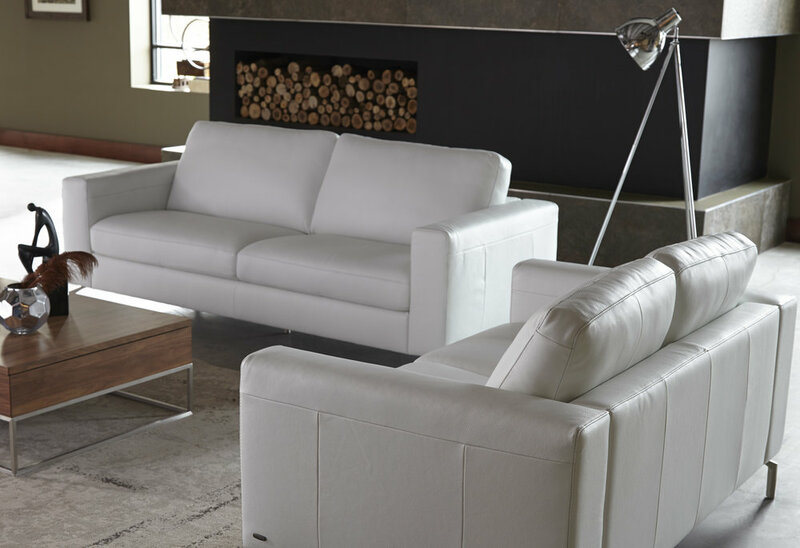 An urbanite at heart, Sollievo is an edgy, contemporary presence in any modernly inspired living room.